Lady Marguerite has often thought of the young man she helped escape. Her tender feelings for him quickly turn into much more when they are brought back into each others lives. She longs to be free to marry Robert, the man she loves, but that will require her to sacrifice all she holds dear. I was a little hesitant to sign up for this tour because of the sheer size of this book. Don't get me wrong I love books of this size, when done right the time flies by but when it's an author you haven't read before - well that could be risky in terms of slugging through something dry and boring. Suffice to said this book did not disappoint, it grabbed me right from the beginning and the time just flew by. Marguerite is a very likeable character only 17 years old not but was just 10 when she assisted in the escape of Robert from a cruel master. When they meet again she is betrothed to someone else and he is just a lowly minstrel. You can feel the passion burning for each other, but it's the 1300's and ones feelings do not play a part in who you marry. The author has definitely shown her love of this time period with not just descriptive scenery but the life style and the ways of court as well - it wasn't hard to visualize what was taking place. I was not overly familiar with the entertainment at court and this was a nice glimpse at the roles minstrels, jesters and acrobats played. There are a fair number of characters here, some fictional and some real. The author provided a list (of who's who) at the being of the book which came in handy. There are author notes at the end and I always find that a great way to end any HF novel. An emotional story filled with forbidden love, mystery, betrayal, intrigue and so much more. 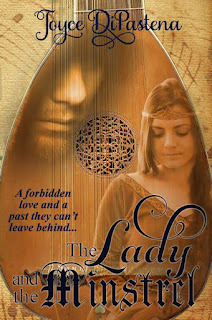 If you are a fan of HF give The Lady and the Minstrel a try, you won't be disappointed. Joyce DiPastena dreamed of green medieval forests while growing up in the dusty copper mining town of Kearny, Arizona. She filled her medieval hunger by reading the books of Thomas B. Costain (where she fell in love with King Henry II of England), and later by attending the University of Arizona where she graduated with a degree in history, specializing in the Middle Ages. The university was also where she completed her first full-length novel…set, of course, in medieval England. Later, her fascination with Henry II led her to expand her research horizons to the far reaches of his “Angevin Empire” in France, which became the setting of her first published novel, Loyalty’s Web (a 2007 Whitney Award Finalist). 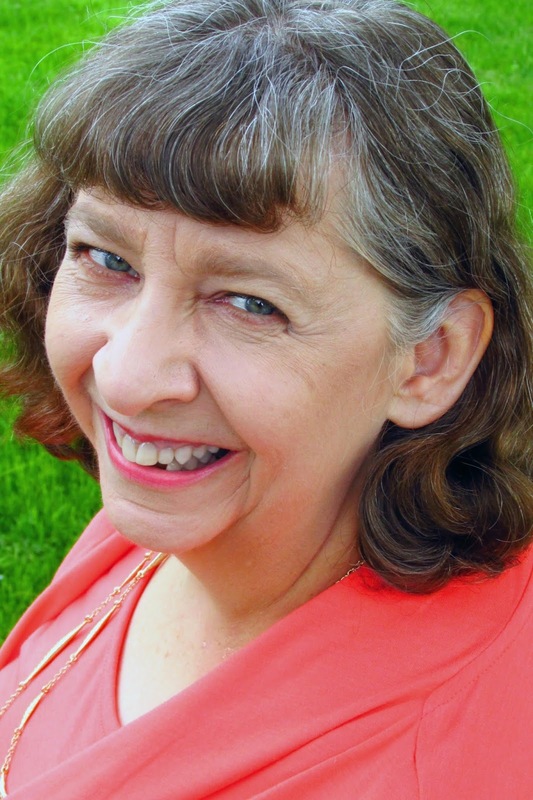 Joyce is a multi-published, multi-award winning author who specializes in sweet medieval romances and romantic historicals heavily spiced with mystery and adventure. She lives with her two cats, Clio and Glinka Rimsky-Korsokov, in Mesa, Arizona. Thank you so much for taking time to read and review The Lady and the Minstrel! I am so happy you enjoyed it!